Cheryl Burke was photographed wearing a Du Monde Faux Fur jacket, Parker Smith jeans and a Patricia Nash bag yesterday! The Hollywood Game Night star cut a stylish figure as she made her way through Beverly Hills. Here is another look at the jeans worn by a fashion model. 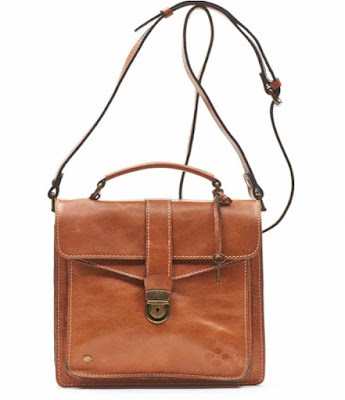 Below is another look at the handbag from Patricia Nash. Learn more about stylish celebrity Cheryl Burke on social media and other resources from our celeb guide. The pants give her a sassy 70's fashion look. Don't you agree?